Step 1: We’ll walk through a short survey to better understand your needs. 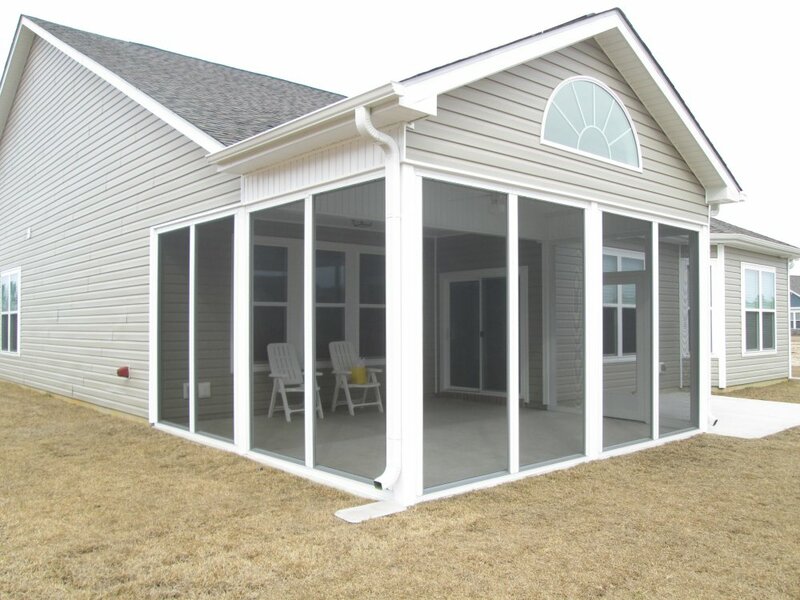 Step 2: We’ll show you some sunrooms purchased by other satisfied clients. Step 3: We’ll measure and design your room. What will your room be built on? 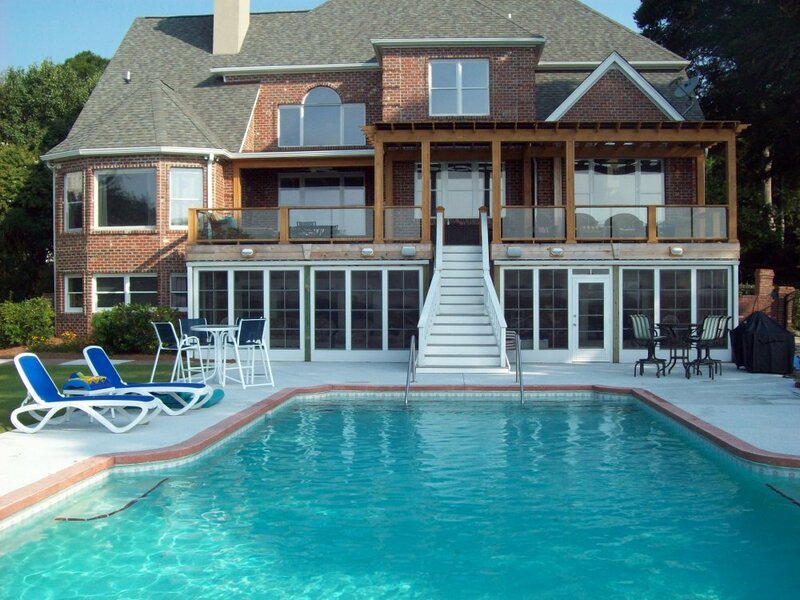 A deck, concrete pad or existing porch. How do you plan to use your room? Perfect for a hot tub, casual furniture, workout equipment or playroom. Suitable for year-round use with fine furniture and electronics. 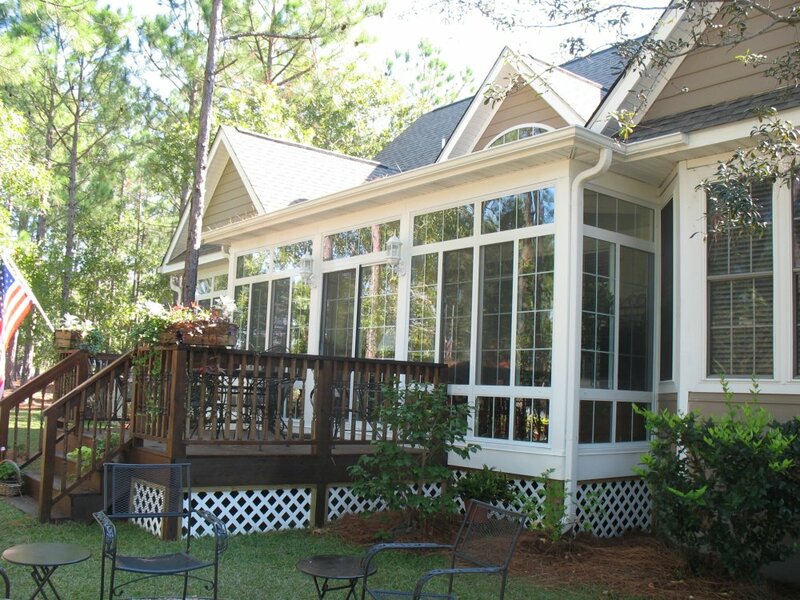 WindowZ offers more glass windows & door options than any other sunroom company. Same high-quality materials found in new home construction. 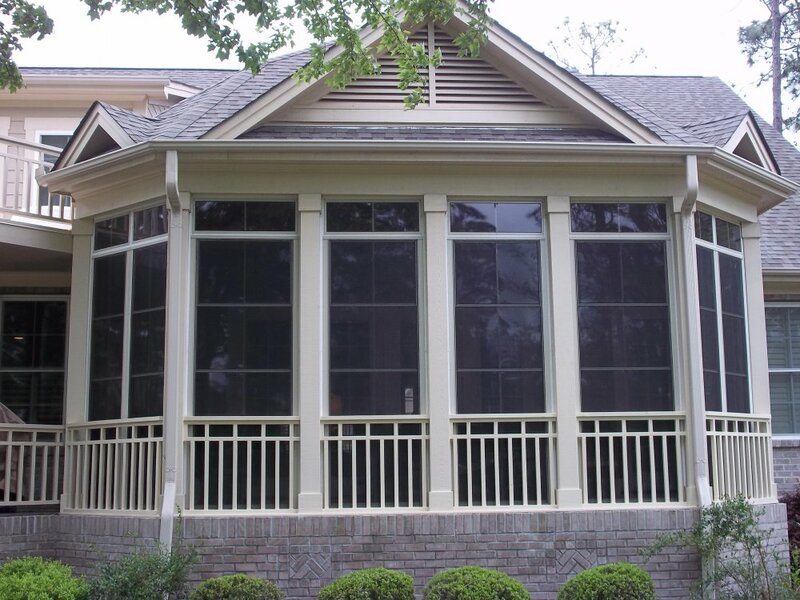 Glass option of tint, insulated and tempered glass. Provides up to 70% ventilation. Optional kick panels or vents down to the floor for maximum ventilation. Vents can be moved up or down or removed completely. Weather resistant: Closes tight during inclement weather. Full safety glazing for kids: It’s shatter proof – flexing back into shape when hit. Tilt in for easy cleaning. Call us for a FREE estimate! Office 910.575.3717 • Toll-Free 888.575.3717 • Click here to email us for a FREE estimate! Copyright © 2019 Windowz Inc. All rights reserved.